Nowadays, learning is directly associated to several information types and formats, and it becomes necessary to have tools that are integrated under the same flexible frame. Teaching and learning is greatly related to digital resources each day, and an environment that integrates all this information like Visual Understanding Environment is perfect. 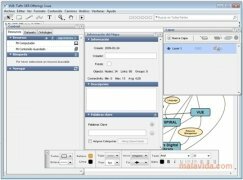 This open source project is nothing other than a data integration environment capable of combining information in several formats. 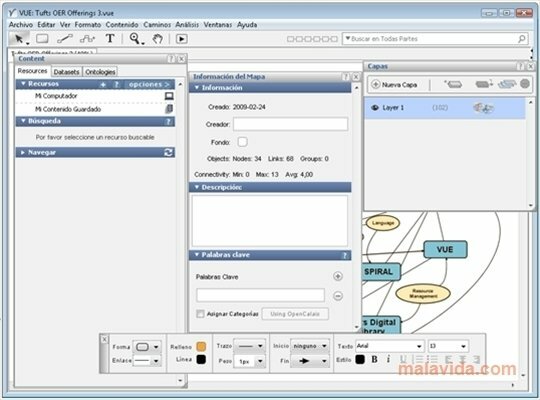 With it you can create mind maps that include not only text, but also the digital resources that are more present each day in the world of teaching. Structuring, presenting and sharing this information with other users is much easier now thanks to the free VUE. You will be able to use the product's servers to share your work and even use the dedicated forums to acquire a deeper knowledge of how to use Visual Understanding Environment. 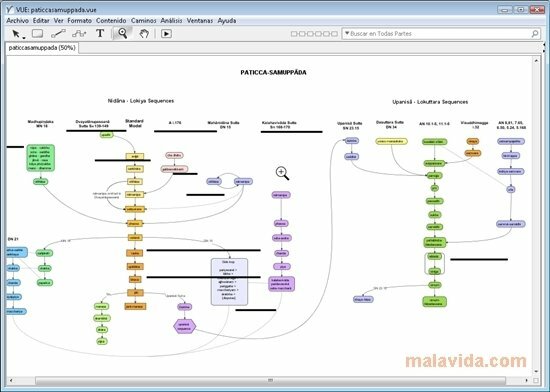 Generate presentations and interactive mind maps with dynamic structures to adapt to the teaching and learning process. Include texts, images, URL addresses, files,... The resulting concept map can be exported in PDF format, which will allow to share it with ease. Furthermore, you will be able to design your maps with VUE using layers, thus offering great flexibility. 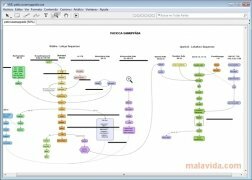 To create mind maps that can be used to study and analyze all kinds of subjects, combining multiple sources and accomplishing a vast amount of versatility you should download Visual Understanding Environment for free.